Real life math lessons are important to help students see the relevance in the lessons they are learning in class. Remember back to when you were in middle school? You were trying to be cool, thinking about the latest movie to come out, or what you might do with your friends on the weekend? Your nodding, right? 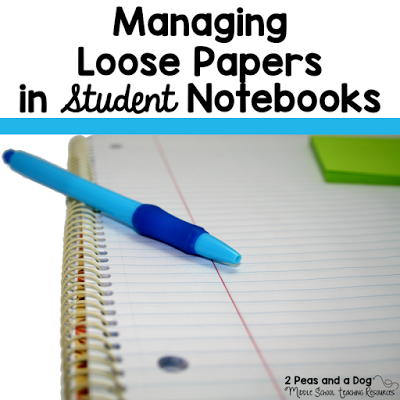 Do you remember thinking back about some of your classes at that time? Thinking, when am I ever going to use this? It’s okay, I’m still nodding too. The truth is, everyone wants what they are doing to be related to their own lives. In fact your students may have asked: When will I ever use this in real life? As teachers, we do such a great job of integrating real-life experiences and references in areas like Language Arts, Social Studies, and Art, that sometimes subjects like Mathematics are left to the boring math problems written in old textbooks. It’s time to try something new and engaging for our students. 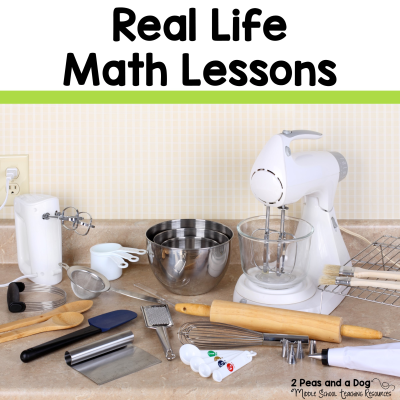 Provide them with real life math projects so your students won’t be asking how it relates to their lives, but will help them make connections to their own world and uncovering math in everyday life. Unless you are blessed with a live-in chef, you’ve likely had to follow a recipe at some point in your life. This is the best type of math: exercise your mind and enjoy something yummy! In this real life math assignment, students will budget out the best prices on ingredients to make some delicious fudge. 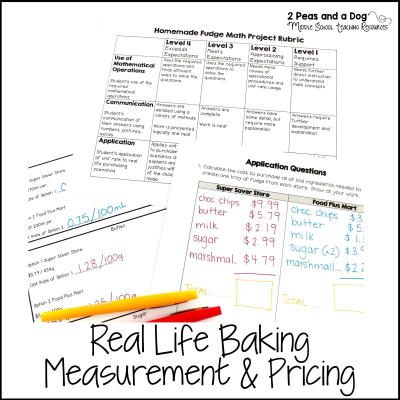 Compare the prices of two grocery stores to plan your dessert, all while exploring Unit Rate and Decimals. Apply this lesson in real life and make your own batch of Chocolate Fudge using the provided recipe. Get this lesson here. Math in the real world isn’t all number sense. In this math assignment, students will explore measurement and geometry by determining the surface area of the room they would like to paint and figuring out the amount of paint to purchase based on the volume of the paint can. 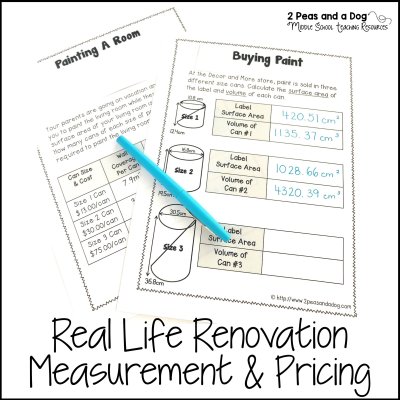 Build on the pricing skills from the previous task to figure out just how much this renovation will cost. Get this lesson here. Okay, confession time: I love word walls. 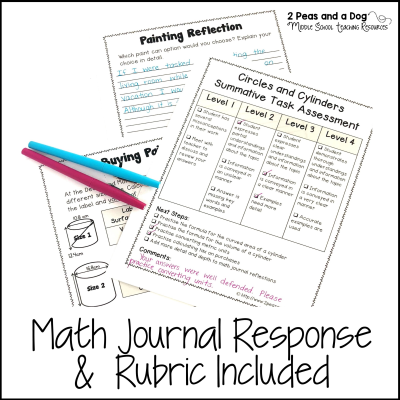 As you introduce and play with the terms, they help solidify concepts for student in areas like Science, Geography, Language Arts, and even… Math! These funky bordered words will be a fun addition to any classroom. 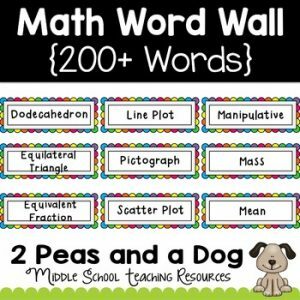 From “Algebra” to “Whole Numbers,” and every concept in between, this jam packed (over 200 words) vocabulary builder provides you and your students with tons of opportunity to engage with language in a meaningful way in your Math classroom. Get this lesson here. Students crave lessons and activities that speak to them, not only as a student, but as a person. 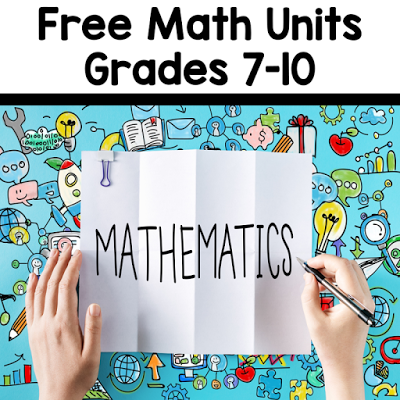 With the above lessons, activities, and tools: you and your students will be enjoying math and the connections they make with your lives outside the classroom; and, you will love the opportunities they provide to differentiate your teaching to your students’ needs. 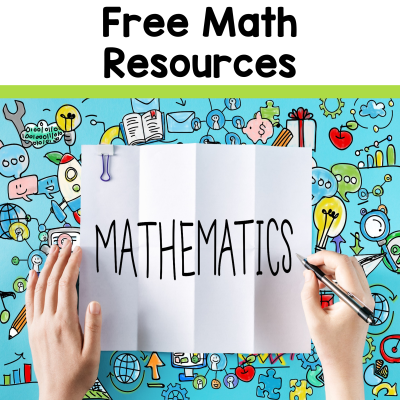 Be sure to check out these math resources, along with my other resources to support meaningful lessons in your middle school classroom in my TPT store.